Vibrodiagnostics helps to the best service of your spindle units. 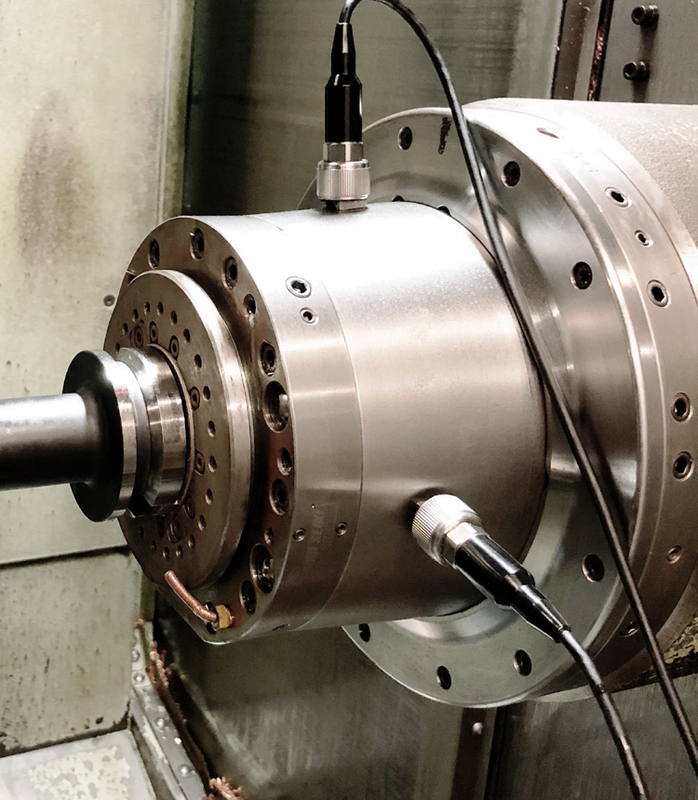 Spindle units require thorough control to prevent some failures. Vibration data contains a huge amount of information, and therefore vibrodiagnostics is one of the most versatile diagnostic methods. We can offer you the vast amount of experience and knowledge that is needed to uncover the contained information. We know from the rich experience that one is related to the other, so it is necessary to complete the vibration measurement by measuring geometry and balancing. It monitors the machine status. It allows you to monitor unit state (trending). It extends lifetime thanks balancing. It detects damage of gear (gearbox). It detects electrical drive problems. It determines the modal properties of the unit. Vibrodiagnostics provides key data that allow us to monitor the spindle unit in operation and determine the need for service. We prevent you from failures, which could disrupt running of your business. Predictive maintenance is required to make it possible. We will be happy to provide you with precautionary round measurements and record the data into trends. 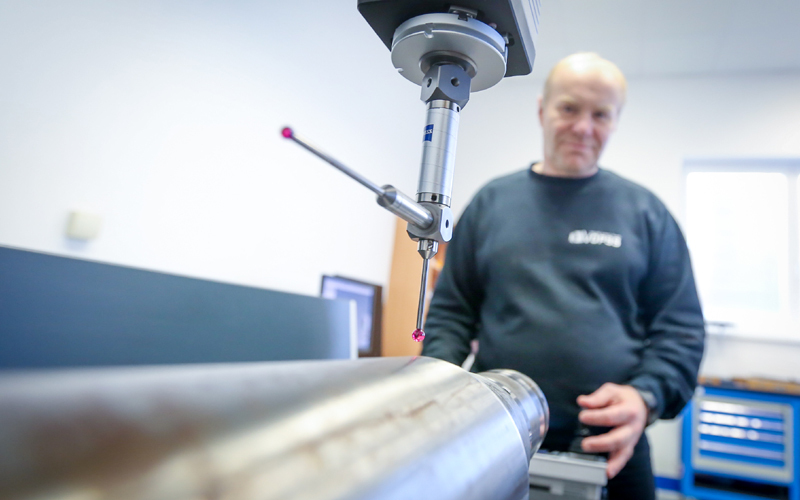 We are happy to make a one-off measurement for you, where we will primarily refer to the relevant standards and experience! The data obtained by the measurements are evaluated according to the relevant standards that determine operating ranges. Do you have a suspicion of damage of your machine? Has the spindle unit noise increased? 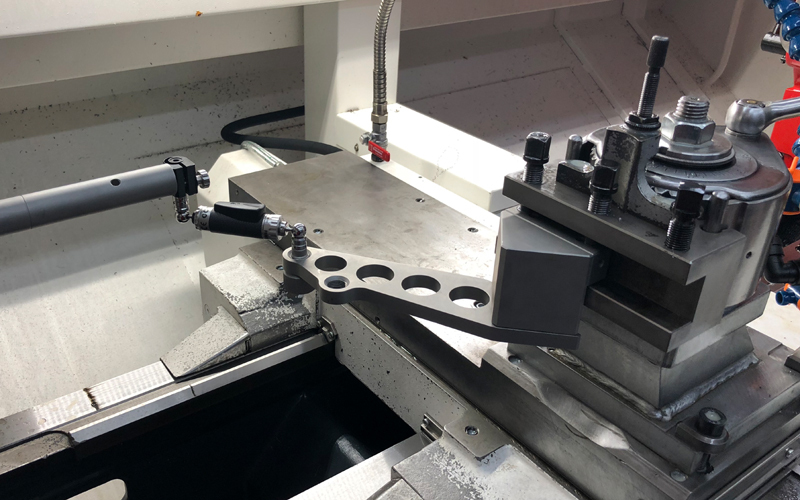 Does the surface on workpieces deteriorate? We will be happy to discuss problems with you and help you to discover their causes. 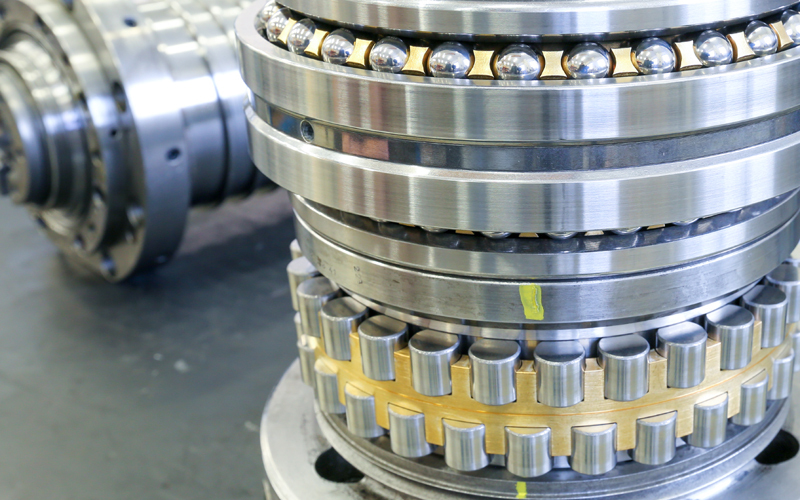 Balancing is one of the most major fault factors that significantly reduce bearing placement lifetime. Owing to this, it is necessary to achieve the best possible balance. Balancing eliminates even the most complicated imbalance, so-called dynamic imbalance. Balancing is necessary to complete the overall spindle repair in order to put the spindle on the machine and start the machine immediately. That’s why our technicians are balancing each spindle unit and the engine before they let them out! We balance any kind of rotating set for you. 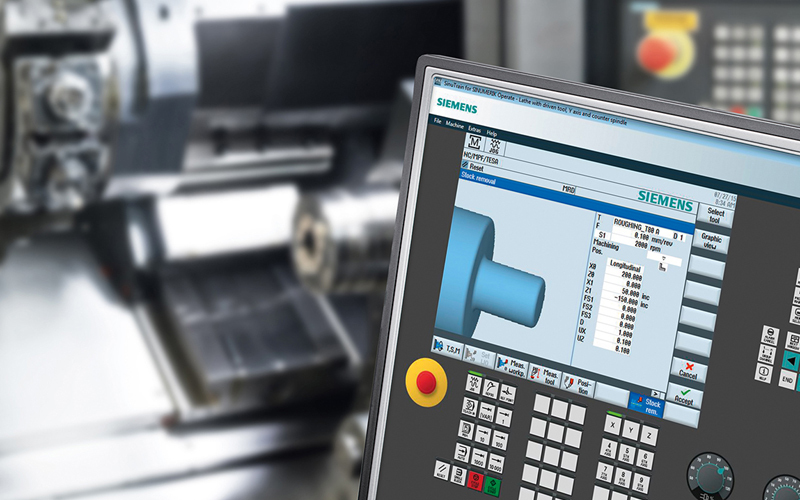 Our technicians manage its spinning without any problem thanks to the Siemens stands. If engineers-diagnosticians find any imbalance on the machine at the customer, they are ready to balance the machine on the spot. Of course, it always depends on the spindle construction and the type of imbalance. We will be glad to help you achieve the best results through first-class balancing! We provide the geometry of the machine according to the relevant technical standards. We measure according to standard Schlezinger’s methods, which have been proven and reliable for years. However, there are better methods for some problems and we keep up with the times, so we offer Ballbar measurement. We just do not diagnose. Based on the measured data, we suggest a solution and then we make the repair for you. 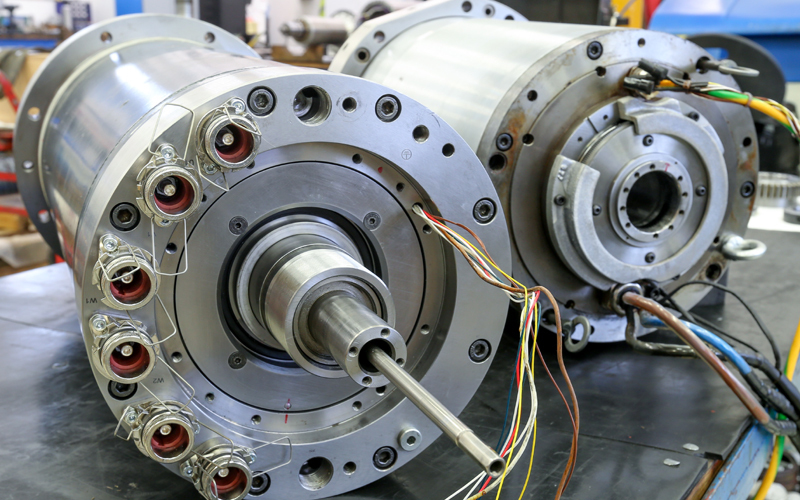 Thanks to vibrodiagnostics, we can control the state of the bearing placement of the motors, but it is also necessary to check the electric state. We have specialized devices for monitoring insulation condition, evenness of phases etc. For axial drives, the situation is not so simple, and it is necessary to check the setting leading ramps, backward bonding loops etc. Where is something wrong, there is an error in the setting, or just the kinematic conditions have changed by worn steering and ball screws. That is why we optimize the control loop and drive settings. Are you dealing with following problems? Start-ups and finishes without vibrations? Work pieces without rough surface? Axis movement without unpleasant whistling of drives? We will help you – we optimize drives!